Unfortunately, there is no “best” medical marijuana strain just like there is no best medicine, but each strain has something different to offer, and may or may not be suited to your needs! What’s the difference between medical vs non-medical marijuana? There’s a range of effects that people can get from different strains of cannabis, and even each strain can affect people differently. The main ingredient in cannabis is a special class of compounds known as cannabinoids. These interact with the body’s endocannabinoid system (which is known to affect many of our body’s natural functions, including mood, appetite, and the ability to feel pain). The most commonly known cannabinoid is THC, which affects appetite and is what causes many of the psychoactive mental effects people associate with cannabis. However, there are hundreds of other cannabinoids found in different strains, many of which we’re just starting to learn about. The second most famous cannabinoid is CBD, which has the potential to help people with anxiety and also seems to help prevent some adults and children from experiencing seizures. All the cannabinoids react with each other! For example, higher levels of CBD actually reduce the mental affects of THC, which can be good or bad depending on what you’re looking for. On top of all the interactions between cannabinoids, there are lots of other compounds in cannabis (known as terpenes) which give cannabis its smell and and may alter the effects even further. So without a whole lot of scientific research (which luckily is changing now that cannabis is becoming legalized all over the country!) the best guidance for choosing the best medical marijuana strain comes from anecdotal information and a lot of experimentation! When shopping for strains online, you usually have the ability to see what to expect from each strain before you buy. Most breeders provide basic information about the potency, smell and mental/physical effects, which will guide you towards finding what you want. Having a high THC content by itself does not necessarily mean that the marijuana is great. It’s important to look at the whole experience caused by the plant, which includes considering the effects of CBD. We’ve known for a long time that CBD is found in cannabis and hemp plants, but it’s only recently that we’ve started to study and explore the health benefits. In addition to the THC and CBD levels, each strain can cause other general effects. Some strains tend to make people feel energetic and creative, while other strains can be sedating and relaxing. When choosing strains, the breeder will tell you in general what you can expect. With the best breeders, you get what they say you will get. With less trustworthy breeders, you might get more variation than you might expect. Learn more about the difference between medical and non-medical cannabis! There are thousands and thousands of cannabis strains, and there are new ones every day! Because of the sheer number of strains there is now way I could possibly list them all . So I just wanted to share a short list of some of the best and most consistent strains for medical marijuana patients, to help you start your journey! Many of the modern strains and cannabis cup winners have been selectively bred to be high in THC. This produces the most mind-altering effects. After a certain point, higher levels of THC don’t necessarily mean the buds feel more potent. I’ve tried cannabis with 20% THC that feels even more potent than buds that have been tested at 30% THC. After about 15-20% THC, I believe the potency of strains should be determined on a case-by-case basis as opposed to just the THC numbers. In fact, all strains should be judged on a case-by-case basis if possible. It’s easy to find a huge variety of high-THC strains – the sky is the limit! > Sour Diesel by Reserva Privada (this breeder now goes by DNA Genetics) – this strain has been described as “insanely strong” and there’s a good reason for that! Growers should be aware that this strain gets really big, really tall, really fast. 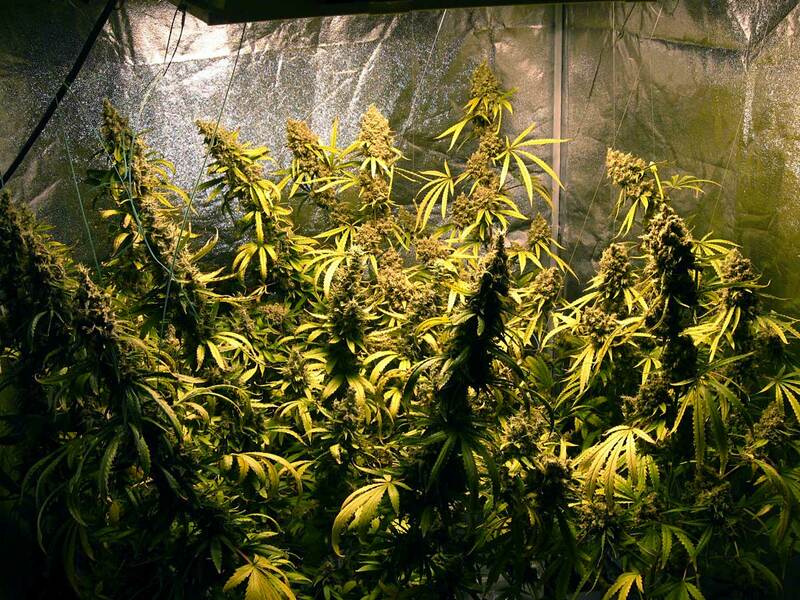 With careful plant training you can achieve great yields with this strain. It does really well with heat but tends to grow slowly if it gets cold. Unfortunately, the strain is often sold out these days so grab it if you see it on sale! > OG Kush by Dinafem – OG Kush is a world famous strain which is very high in THC and low in CBD, giving it a very potent overall effect. It has an “up” (or sometimes even “hallucinogenic”) effect that people love. > White Widow by Dutch Passion has become a legendary strain, and continues to win Cannabis Cups and be served coffee shops and dispensaries around the world. The popularity of White Widow is based on its appearance, strength, and ability to make people feel uplifted and happy. It’s known as White Widow because its buds become so covered in trichomes/glitter that buds can actually look white. The version of White Widow by Nirvana is another great choice that is extremely easy to grow (it is actually one of the first strains I ever grew). Auto-flowering strains tend to have higher levels of CBD than photoperiod strains because they are descended from high-CBD wild hemp plants. 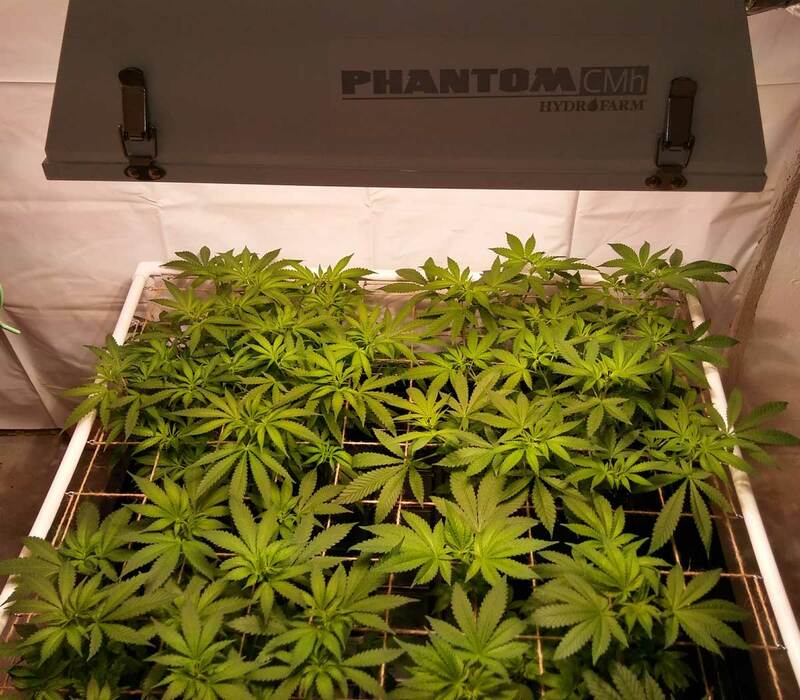 There are also autos that have been specifically bred to produce high CBD levels. > CBD Critical Mass by CBD Crew – This breeder has specialized in breeding high-CBD strains since 2009, and offers some of the best high-CBD strains in the industry. Hopefully these lists will help get you started on your journey to find the best medical marijuana strain for you! Learn More About Researching Strains to Get the Right Effects!